Yet another new and interesting deck arrived today, perhaps not one to anyone taste (but then as the French say: "les goûts et les couleurs ne se discutent pas". 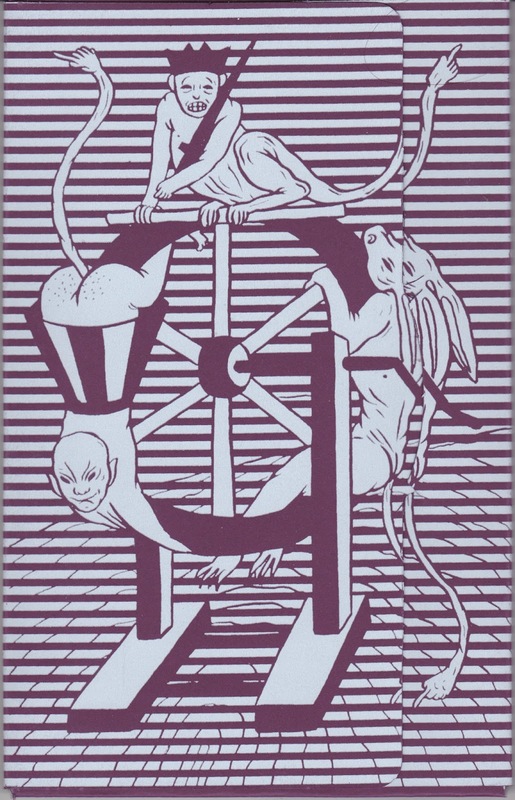 Speaking from France: this is where this deck came from namely from the art collective "le dernier cri" (what can be translated to both "the last scream" or "the latets fashion"). Le dernier cri has printed (among other works) these last few years some creative re-imaginings of the Tarot de Marseille - some very far some closer, yet always with a sting and even the potential to shock some. I for myself resolve the categorization "problem" by filing them under the handle Neo-Marseilles (a yes but-no but sulution that yet recognizes it's ancestors. As with all it's prints this too is in a limited edition run (500 for this one) offset printed.